We present a few below. 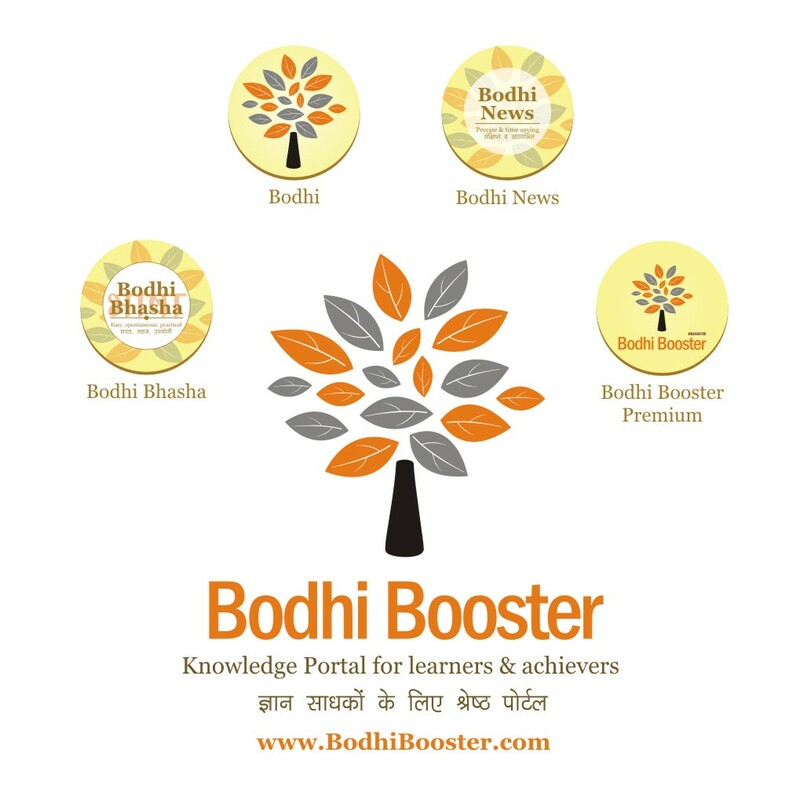 And remember, all our amazing videos are now available in our own channel - Bodhi Shiksha. 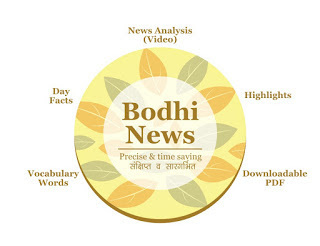 Click image to go there. ##heart## YOUR AFFECTION KEEPS US GOING! 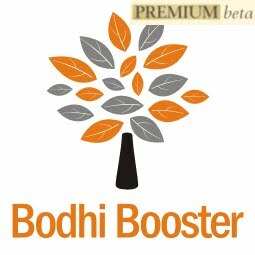 Long list of Bodhi News and Analysis videos, an amazing revision tool of major issues of interest.